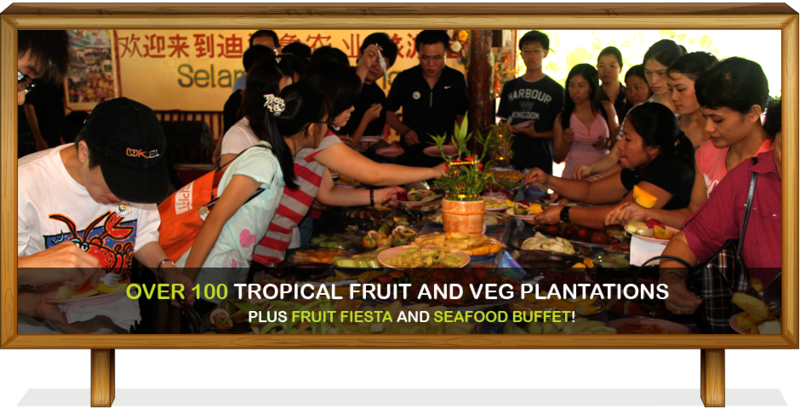 Desaru Fruit Farm is offering a great discount of S$40 per person for Overnight tour package. S$198 instead of S$238..
To find out more, please visit Overnight Tours page. 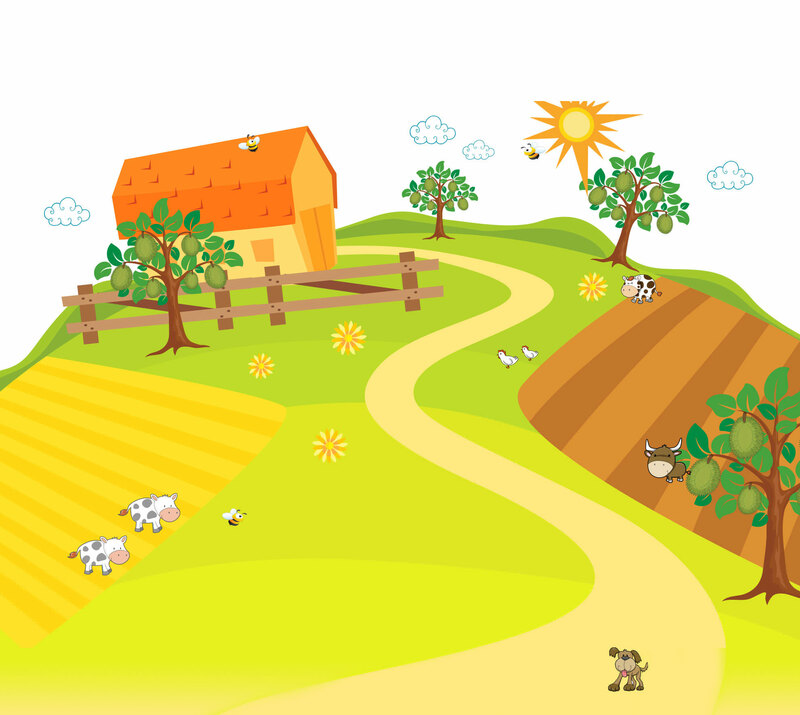 Desaru Fruit Farm is offering Legoland Day trip with Coach transfer @ only S$66 per pax. To find out more, please visit Day Tours page. We enjoyed our tour around Desaru fruit farm and we had an enjoyable time partaking in the fireflies evening boat ride. ~ Mr Tan K Y (Singapore) the children loved it! Overall, we had a great holiday. 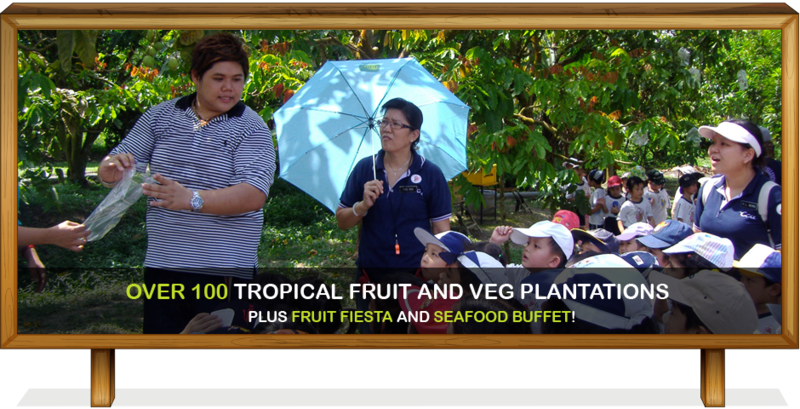 Good base to visit the fruit farm, crocodile world, ostrich farm and firefly cruise. We will come back again next year! 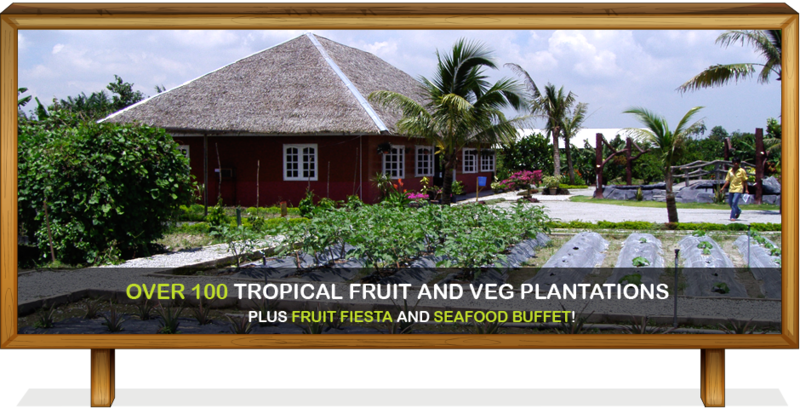 Good base to visit and Desaru fruit farm is pretty much bang on the buck with a buffet lunch and huge sampling of fruits. We went for the fruit farm tour to expose our young kids to fruit trees and not only they enjoyed plucking the fruits but the adults too. Loved interacting with the small animals and experiencing a different lifestyle.